Excellent idea for your brand placement: High-end Headphones. Do you see how featureless print “wireless headphones” can be perfectly replaced by your corporate logo? We definitely do. That is why we advice you to choose this very product for your marketing campaign. 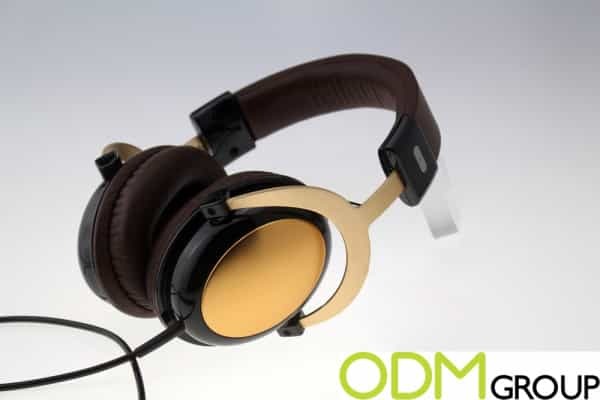 High-end headphones like the ones in this blog boast extraordinary sound, build quality, and comfort for music lovers. With impressively clear accuracy, their sound profile tones are hard to resist. The most discerning audiophiles will be happy to get such a top-line product. Metal materials with bench drawing metal craft are looking luxurious and of super high quality. 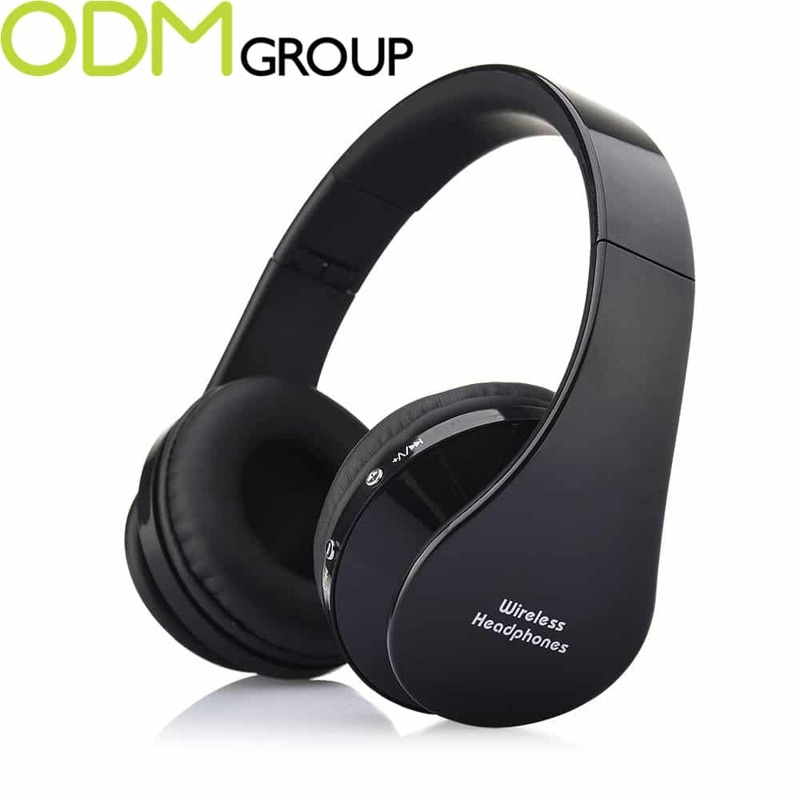 A well thought-out inner design ensures an excellent noise isolation. 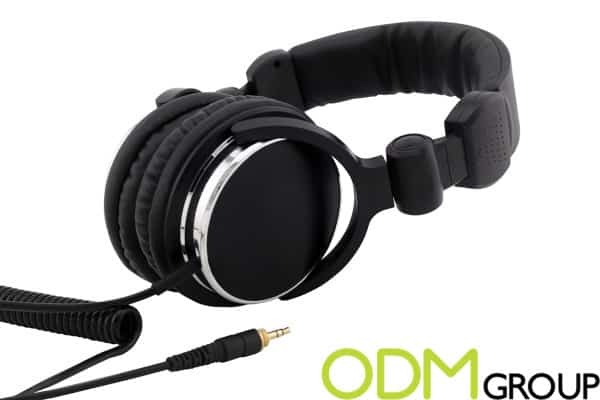 High-quality leather ear pad ensures a super comfortable wearing. Oxygen-free copper cable with golden plated plug ensures a perfect hi-fi sound playback, with a spiral cable suitable for using in any situation. A great variety of business should consider the implementation of this promotional idea: a recording studio, music store, electronic music production and DJ school, any store selling techniques. They can be used as present, given with purchase over a certain amount of money, or as a giveaway in the honor of your company’s anniversary, or for internal marketing, as a holiday gift to your best employees.